From Switzerland to England, from every day to outdoor walking, there's nothing like getting outside in the winter to enjoy the great outdoors and a little bit of sunshine. 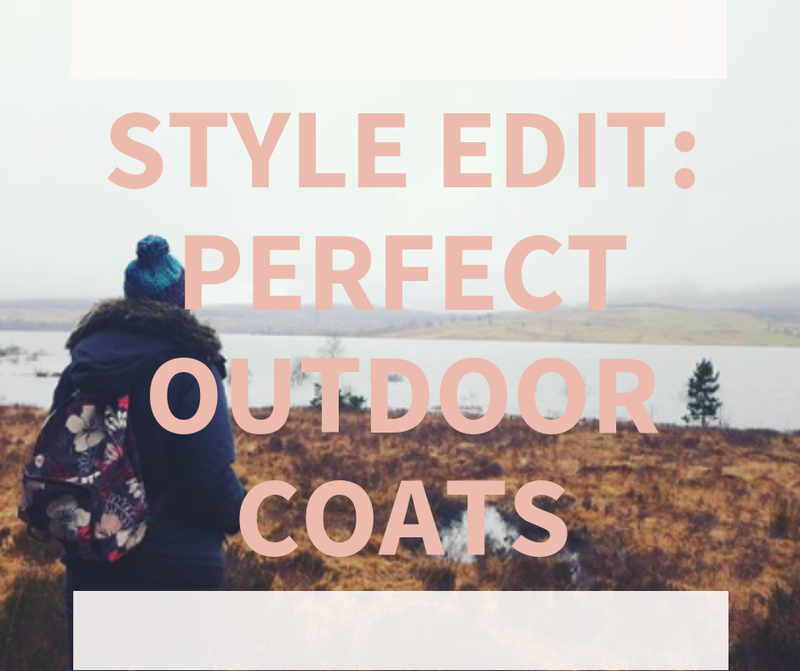 As the winter weather is beginning to hit the UK, and with the ski season in full swing, I have been searching to find the perfect outdoor coats. One of my favourite brands for a simple, classic waterproof coats, Joules have now released a new version of their rain-away coat. I currently own the old version of this jacket in coral and it is one of my favourite coats to wear when going for walks. This time it has been designed for chiller weather, continuing to be waterproof, it now includes a warm teddy fleece half lining within the jacket. The coat comes in three shades - red, navy and mustard - but don't think you can beat this classic mustard style. I can't believe it's been a week since our trip to #Scotland 🌲✨🌧 I'm also loving the multiple image layout on Instagram! Roxy is a brand that I used to work for whilst in university and I fell in love with their ski and snowboard range back then - especially their Torah Bright range. Two years ago I treated myself to one of their snowboarding winter jackets and have worn it throughout most winters and cold weather conditions. 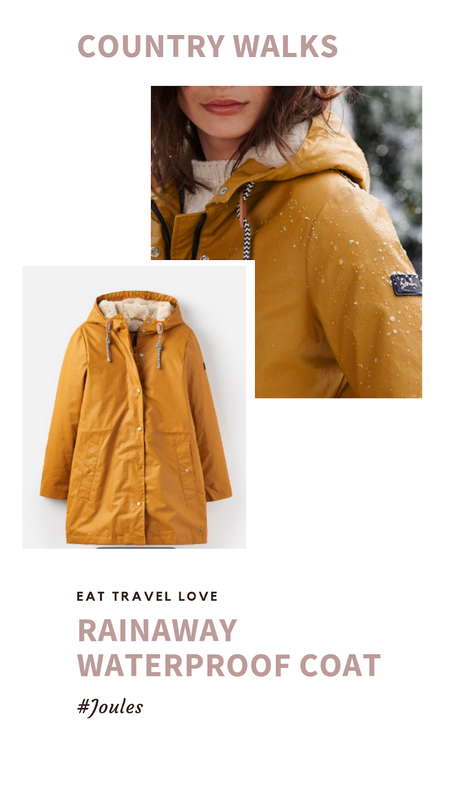 Fast forward to 2019 and here is the latest snow jacket from Torah Bright. 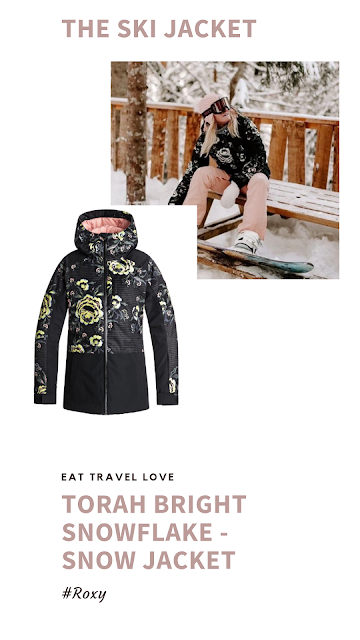 This beautiful all over rose print jacket has a 15k waterpoofing, luxury PrimaLoft® Gold Insulation Luxe and a sustainable PFC-free water repellent treatment, so you have full protection against all weather conditions when out and about. I had been searching for months for a great padded coat that would suit my figure - which is naturally very curvy. I had tried on so many styles over the past few months and they mainly made me look like the marshmallow man from Ghostbusters 🙈. Then I found this belted padded jacket from New Look at ASOS and I haven't stopped wearing it as my every day coat. 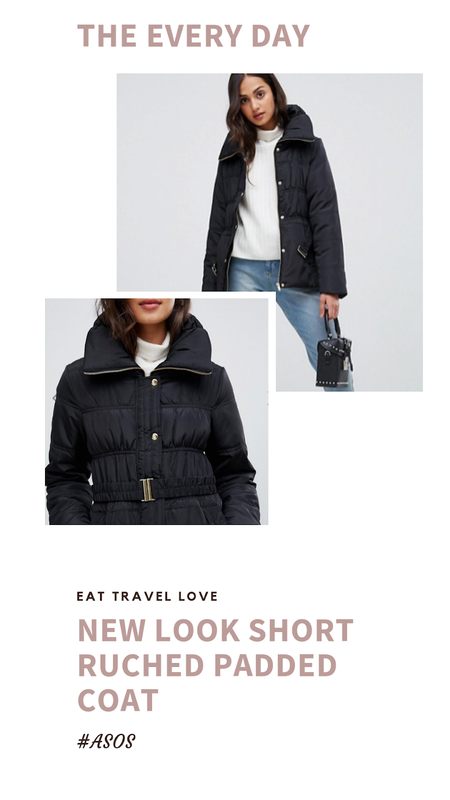 Designed for cold weather, this cosy winter jacket is padded with a large funnel collar and slim fit makes it more complementary for ladies with curves. There you have it, my perfect outdoor coats for the cold winter weather. 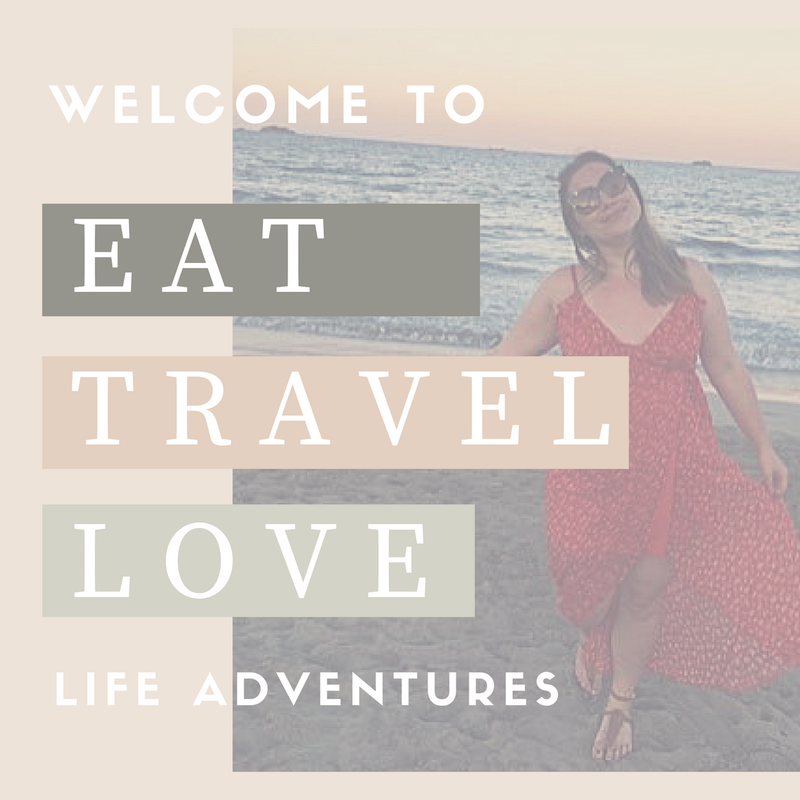 I'd love to hear what your favourite outdoor coat is and you can follow my outdoor adventures over on my Instagram Story highlights!